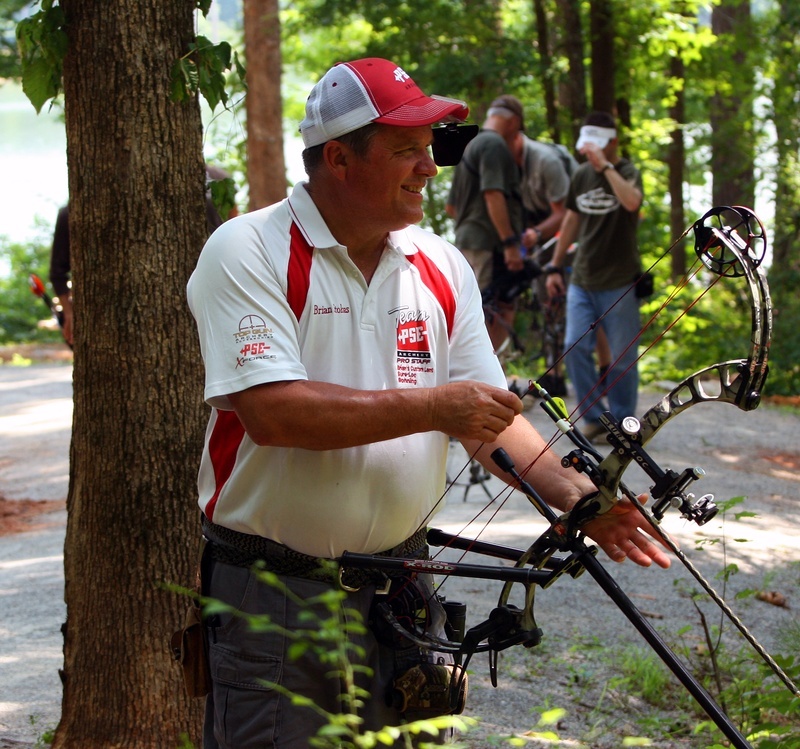 Brian Stokes has been shooting archery tournaments for over 30 years... He is ranked #1 in the power rankings. He along with many other Pro-shooters use his (Brian's) custom made lens. He actually invented the center drilled lens. He wanted to give archers and hunters a more clear view of their target. He believes in his custom lens so much that he guarantees you will be satisfied!